A must-have, the Miracle Sandbag is a much easier, safer and quicker solution to traditional sandbags. 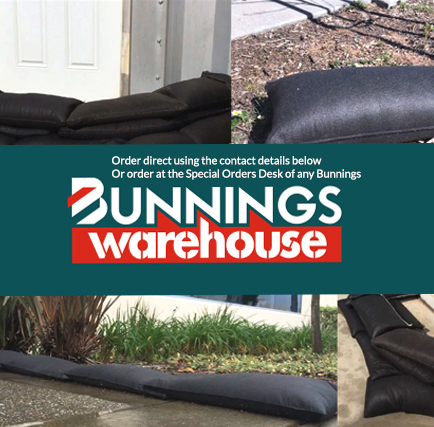 Traditional sandbags are very bulky & messy to store, are slow & heavy to prepare and can only be used once. 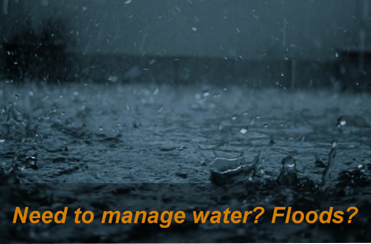 The Miracle Sandbag is ideal in flood situations helping to protect against both water damage and debris damage. 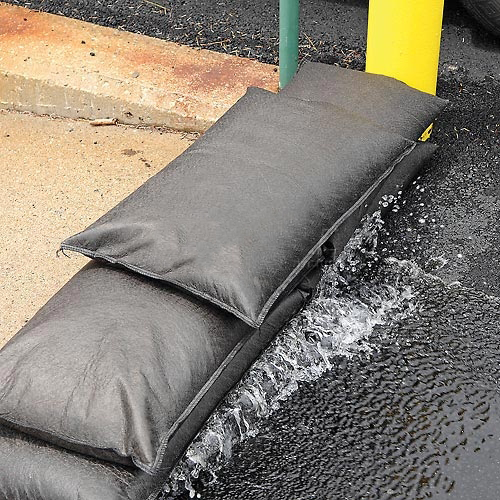 In addition to flood containment usage, the Miracle Sandbag is highly recommended for builders, home owners, emergency & fire services, farmers as well as owners of commercial and industrial premises. Ready to use with no filling required, the Miracle Sandbag is incredibly light and easy to store before use. When needed, the Miracle Sandbag self-inflates automatically, expanding and increasing in weight as soon as it comes in contact with water, absorbing up up to 18 kg’s of water in 4-6 minutes, saving precious time and back- breaking labour. While the Miracle Sandbag is completely re-usable it is also easy and safe to dispose of when no longer needed, as it’s biodegradable, and will not harm the environment. © Copyright 2017 - Miracle Sandbag | All Rights Reserved.